Serve as the point of contact for clients and communicate with them by phone and email to respond to questions and requests. Enter and retrieve information contained in computer databases using a keyboard, mouse, or trackball to update records, files, reservations, and answer inquiries from guests. Operate standard office equipment other than computers. Prepare letters, memos, and other documents using word processing, spreadsheet, database, or presentation software. Transmit information or documents using a computer, mail, or facsimile machine, including proofreading and editing written information to ensure accuracy and completeness. Welcome and acknowledge all guests according to company standards, anticipate and address guests' service needs, assist individuals with disabilities, and thank guests with genuine appreciation. Speak with others using clear and professional language, prepare and review written documents accurately and completely, and answer telephones using appropriate etiquette. Develop and maintain positive working relationships with other employees and departments, support team to reach common goals, and listen and respond appropriately to the concerns of other employees. Report accidents, injuries, and unsafe work conditions to manager. Move, lift, carry, push, pull, and place objects weighing less than or equal to 10 pounds without assistance. Assist the Secretarial job to Senior Secretaryand coordinating with clients and other departments of the company. Coordinating and preparing for internal and external meetings/events including making appointments. Follow up tasks with the Managers and parties concerned that all requirements. Summary operations report for management Schedule meetings and arrange conference rooms and alert manager about cancellationsor new meetings. Manage travel and schedule and handle information requests. Manage the accounting and finance of the management. Arrange business trip for executives. Bachelor's Degree in Accounting, Human Resources, Psychology, Business or Social Administrationor related fields. At least 1-3yearsexperience in secretarial and administrative role, working with executive management. Positive attitude with excellent interpersonal skill and strong leadership. Stress management skills and Time management skills*. Excellent computer skillsin MS Office(Word, Excel, PowerPoint). Good command of English (writing and speaking). 8 years experience in Finance, Accounting or Strategy. Bachelor's Degree or Higher in Finance, Accounting, Economics. Good command of written and spoken in English (TOEIC scores: 700). Hard working, result oriented, creative, enthusiastic. A team player with excellent interpersonal skills and able to lead team to achieve business targets. Computer literacy. (Can use SAP accounting software is advantage). Do you have what it takes to be a global talent? Do you feel you have the potential to grow your capabilities beyond what you thought possible? Do you want to be rewarded not only for WHAT you do, but also for HOW you do it? Then we should have a conversation. 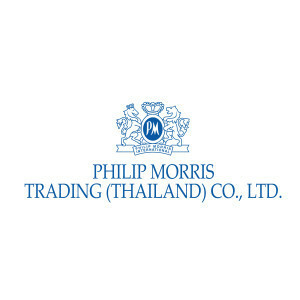 RISE TO THE CHALLENGE Philip Morris Trading (Thailand) Company Limited is seeking a talented person to join our Supply Chain team as a Supervisor Warehouse Management. 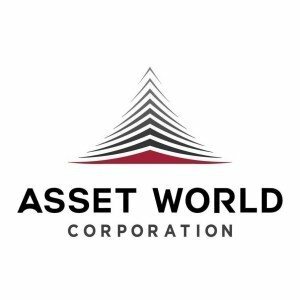 You will be working under the guidance of Manager Supply Chain to lead, develop, manage and motivate the team to ensure that they have sufficient skills and competencies to meet both present and future business requirements. Also to ensure that quality of supplier meets company's requirements and consumers/customers' expectation. Monitor and control inventory accuracy, including creating and design system to control inventory and ensure inventory movement is manageable. Co-ordinate with supplier and Commercial team for annual plan of product arrival and distribution as agreed timeline to ensure warehouse space is matching and arrange overflow warehouse if any. Contract Management for warehouse, transportation and customs clearance. Review the warehouse cost and coordinate with Accounting. Warehouse utilization and space management. Manage supplier to ensure that they can achieve KPI that required by company such as high service level of delivery on time, no product damaged in warehouse, minimal transportation cost within agreed and budget setting. 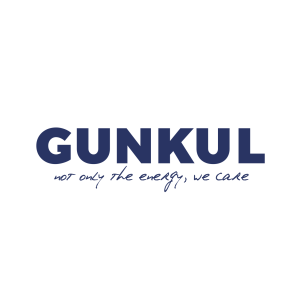 Coordinate and provide quality assurance support to Regional quality assurance and enhance product complaint procedure. Coordinate with FM Global to ensure that Company's warehouse infrastructure meets PMI standard. Develop policy and quality assurance check list regarding of warehouse and transportation and ensure that supplier has followed the policy. Ensure corrective and preventive actions taken when facing product quality issue & product recall (include coordinate with factory Quality Assurance, Commercial team, Inbound & Outbound Supply Chain). A University Degree in Supply Chain Management or equivalent. Minimum 4 years' experience of supply chain management in a multinational company. At least 3 years' experience in managing people in field. Excellent command of English and Thai (both written and spoken). Advanced in Computer literacy (MS Office - Excel, PowerPoint, Word). มีความคิดสร้างสรรค์ อยากที่จะสร้างอะไรที่แปลก ใหม่ ใหญ่ ดัง. พิสูจน์อักษร (จากนักเขียน) นำเสนอคอนเทนท์บนเว็บไซต์ และดูแลทุกสื่อสังคมออนไลน์ของ Money Buffalo. รวบรวมข้อมูลจากแหล่งต่างๆมานำเสนอในรูปแบบของคอนเทนท์ให้เหมาะสมกับสื่อออนไลน์ (ประสานงานกับ Art Director เพื่อผลิต Artwork). ตรวจ Artwork ต่างๆที่ได้รับการดีไซน์จาก Art Director และสามารถปรับแก้ไขได้เองเลยทันที. วางแผนโปรเจค คิดรูปแบบการนำเสนอคอนเทนท์ใหม่ๆ พัฒนาเว็บไซต์และสื่อสังคมออนไลน์ของ Money Buffalo เพื่อขยายฐานลูกค้าและสร้างโอกาสในการเพิ่มยอดขายอย่างยั่งยืน. บริษัทมีลักษณะเป็น Home Office เล็กๆ อยู่ติด BTS พระโขนง เดินทางง่าย. พร้อมเปิดรับไอเดียกระฉูด อะไรที่คิดว่าทำแล้วเจ๋ง สร้างกำไรให้บริษัทได้ เสนอมาได้เต็มที่ ไม่ต้องผ่านการ Approve หลายขั้นตอน. 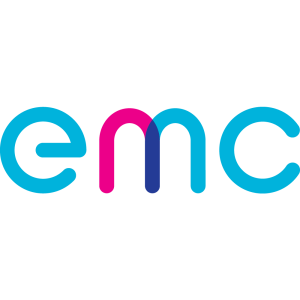 Strategic Partnership Manager (SRM) for #1 International Sim Card Marketplace. 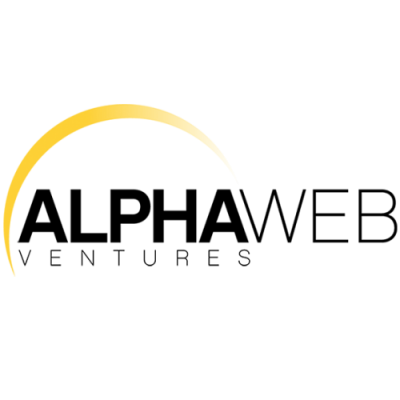 AlphaWeb Ventures is an internet accelerator operating online marketplaces in the travel industry. We have offices in Bangkok (Thonglor), Paris (France) and Hong Kong. As a member of our international team, you will enjoy a challenging job at our Travel Sim Card marketplace, www.simoptions.com. You will be responsible to support and bring our international partnership program to the next level. To apply, please send your resume with your contact information/work history and potential starting date to [email protected] (Please note that only shortlisted candidates will be contacted). TITLE: Strategic Partnership Manager (SRM). SUPERVISOR: Chief Marketing Officer (CMO). Create a systematic, process-driven approach to partner outreach and relationship management. Identify and source partnership opportunities through inbound lead follow-up and outbound cold calls & emails. Research partners, identify key players and generate interest. Collaborate with senior management and other marketing teammates to align our internal goals with new and existing partner relationships. Negotiate and finalize deals in accordance with the company s contract guidelines and policies. Deliver a great experience to our partners when working with our organization - you will represent our brand and be our partners liaison internally. Forecast, measure and report the results of various projects with partners, including co-created and/or co-branded content promotions. Nurture an ongoing relationship with current partners and offer new ways to grow the partnership. Champion and manage new projects to create stronger partnerships. Build the organizational network through targeted outreach and strong project planning. Strengthen existing relationships and collaborations. Liaise with partners to solve issues, communicate needs and create synergy. Proven Partnership and/or Outreach related experience. Must have strong interpersonal skills and attention to detail. Ability to think creatively to source information and work effectively across different teams to get things done. 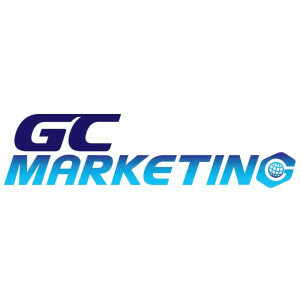 Solid experience with various online marketing channels. 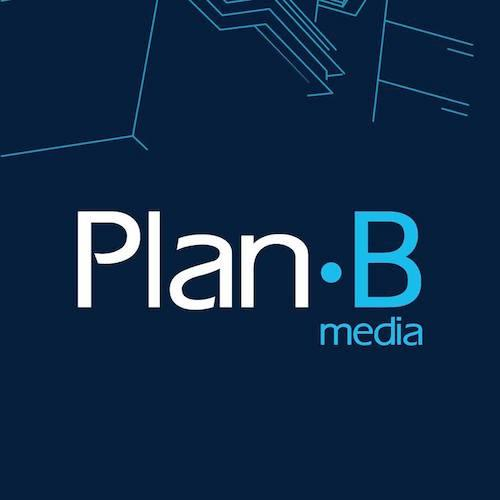 Plan B Media is a leading media company offering an extensive range of Out-of-Home media solutions. We are looking for Media Sales to handle all sales channel and to grow with us. 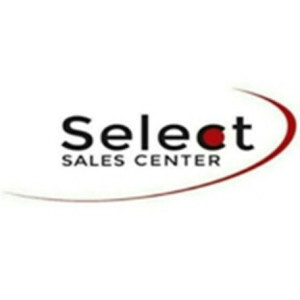 Handle the sales (Plan B products), including Developing and Maintaining relationship with customers. Handle all sales channel i.e. direct selling, cold calling,. Achieve individual's sale target and KPIs following the company's standard. Able to travel both in Bangkok and upcountry. Assist any ad hoc projects assigned. Bachelor's Degree in Business administration, Marketing or related field. Minimum 2 - 5 years of publishing sales or media business, understand in media advertising sales will be advantage. Good interpersonal and negotiation skills. Proficiency in English communication is advantage. Manages project success from day one to the closing report. Responsible for spearheading and deliver the assigned projects on time, on the budget, and KPI scope. Team up with operations and sales to understand agency/client goals and objectives and brainstorm solutions. Monitor and analyze campaign/deal performance and provide proactive optimization recommendations using data-driven insights to uncover value for clients. Identifying real objectives, implementing KPIs and project milestones. Maintain relationships with clients to build account health and to help secure recurring businesses. Prefer 1-2 years experience in account or client service. Bachelor or higher Degree in Management, Business Administration, Public Relations. Professional analytical skill with a problem-solving focus mindset. Good interpersonal and presentation skills. You will be a key leader responsible to drive and shape the project success. Responsible for spearheading and deliver the assigned projects on time, within the objectives, budget, and KPI scope. Monitor and analyze campaign performances and provide proactive optimization recommendations using data-driven insights to uncover value for clients. Continuously manage & assessing working methods, processes and making recommendations for improvement. Maintain good relationships & communications with clients to build account health and secure recurring businesses. 2-3 years of experience in project coordination. Bachelor or higher Degree in Marketing, Management, Business Administration. 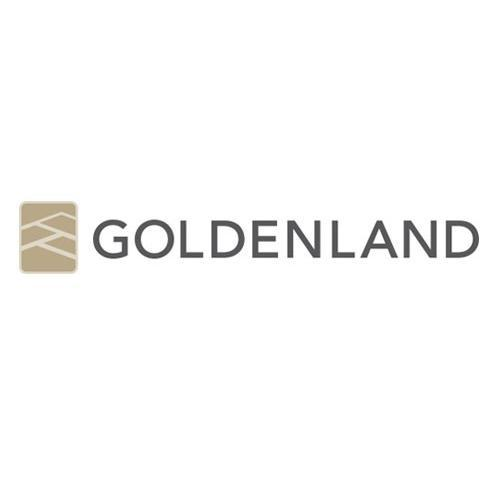 Outstanding troubleshooting, analytical, and problem-solving abilities, along with an ability to collaborate cross-functionally in a fast-paced start-up environment. Age between 25 - 35 years. Bachelor s degree or higher in Marketing, Advertisingor related fields. Minimum 2-5 years experience in the Marketing field (Part Marketing Communication or Advertising and Promotions). Strong sense of ownership and a high level of accountability. Able to work multiple activities concurrently and as a team. Responsible for event organizing, advertising, and PR media providing for promotion strategy and to promote the responsible product to build awareness and to access the target group as much as it can. Specify the production house to coordinate for advertising and publicize as marketing plan set. Planning (Media specification/ media design / Media specification and expense planning). Specify communication channel and control media quality. Store and improve client database to be in order. Coordinate and follow up marketing media production such as magazine, journal, brochure, poster, leaflet, Look Book or catalog. Support the marketing plan and responsible product strategy. Summarize/evaluate advertising and PR performance. Provide expense report on advertising / PR usage. Follow up and report competitor promotional strategy. Coordinate and assist in news providing to media. 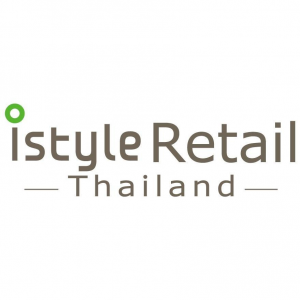 Coordinate with department store for advertising / PR launch. Coordinate in premium providing and product photo shooting. การจัดเตรียมเอกสารนำเสนอ (Presentation) ให้ผู้บริหารใช้ในโอกาสต่างๆ เช่น การประชุมผู้ถือหุ้น, Opportunity Day, ประชุมนักวิเคราะห์. เปิดรับจำนวนหลายอัตรา งานประจำ เงินเดือน 30,000 - 40,000 บาท(สามารถต่อรองได้). เพศชาย/หญิง อายุ 23- 35 ปี ไม่จำกัดวุฒิ. หากมีข้อสงสัยใดๆ กรุณาติดต่อคุณต่าย ID line: admin.select. Strategy: support the local execution of the global Communications & primarily consumer PR strategy. Press office management: answer daily media or influencers inquiries, identify & develop a strong network of interesting journalists & influencers, monitor all coverage & fill-in reports. Outreach: distribute and pitch all press releases to the relevant media targets maximizing results. 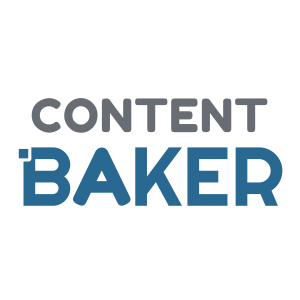 Content ideas and local adaptation: adapt the content provided by HQ with local information & work with our content writers to find new creative angles for journalists & influencers. Influencers collaboration: identify & contact relevant influencers to set-up valuable collaborations for the brand (food, lifestyle, corporate). Bachelor s Degree in communication, journalism or related field. 2-3 years experience in PR / Communications (agency work experience preferred). Experience in managing lifestyle and corporate media. A keen understanding of media, news cycle & digital platforms with proven success achieving coverage. Strong organizational skills, results-driven and detail-oriented with the ability to multi-task. Ability to write articles in both Thai and English language. Thai National only, with excellent written & verbal communication skills in Thai and English. Weekly complimentary massage, food and drinks. Annual, business, bereavement, paternity & birthday leave. Regular company and team event. He/she will work with teams and also coordinate with relevant parties. Top priority work is to organize, identify, circulate, process, and keep every documents in HO and Store. Maintains stock lists and orders of office supplies as needed. Handles expenses and billing cycles in assistance to function heads. Answers phone calls and transfers them as necessary. Assists in purchase orders and invoicing. Book conference calls, meeting room, restaurants, flight tickets etc. Carry out administrative duties such as filing, typing, copying, scanning etc. Environment and legitimacy facilitation needed time to time. 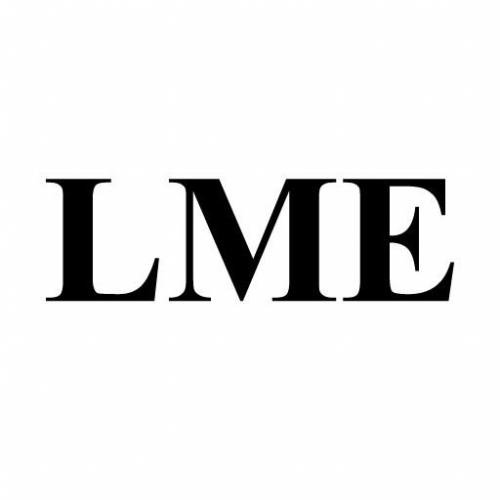 Are you an experienced Media Sales Executive? 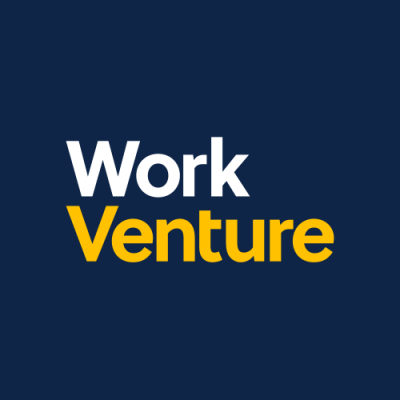 We're looking for a motivated and experienced B2B Media Sales with enthusiastic and motivated people to join our Marketing Team at WorkVenture. 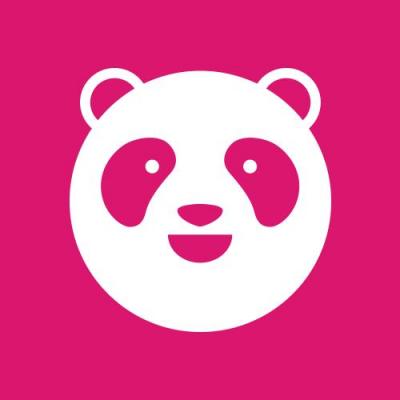 If you're someone with an interest in online media and selling, apply with us!. Have a new Business Focus - Source, engage with, and win business from new clients. 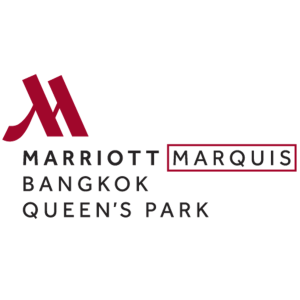 We work with a wide array of companies, ranging from some of the Global companies, Thailand's biggest brands, through to Thailand's-wide local businesses and the latest digital start-ups. We're always looking to add to these names - that's where you come in!. Engage and understand your customer - You'll proactively and assertively engage with your leads, primarily by phone, building trust as an expert advisor on our service, and understanding their recruitment needs through multiple points of contact. Match solutions and win business - Having understood the challenges for the company - and the individual - you can recommend and explain the best solution, showing resilience to overcome any potential objections, and ultimately close the business. Source and manage prospective leads - Using your own initiative and our in-house systems, you'll discover new leads looking to fill existing and future vacancies, and be able to establish the value of any new prospect. Be passionate about our brand - You will learn and know our brand values inside out, and be passionate and enthusiastic about what we do. You'll be an expert in our products and their features, and use that knowledge to match the needs of your clients. Strong sales skills and experience, preferably obtained in a professional B2B publishing/media environment. Excellent communication skills, both verbally and in writing. Proven ability to interact with senior decision-makers. Understanding of target markets and unique selling points. Ability to learn quickly and adapt to a fast-paced market. Effective time management, with the ability to work across multiple projects. Good working knowledge and proficiency in Excel and Word. Ability to create, maintain and grow excellent client relationships. Good questioning, negotiation, and interpersonal skills.